Throwing light on the recent researches carried out by influential like Google, India is known to have a whopping scale of 1 billion mobile users in relation to the total of 6 billion mobile phones used globally. This is a substantial fact to be taken into consideration when it comes to catering to a mobile apps designer company. Is Android the need of the hour? The usages of mobile phones have penetrated multiple strata of both professional as well as personal aspects of an individual’s life. What better? 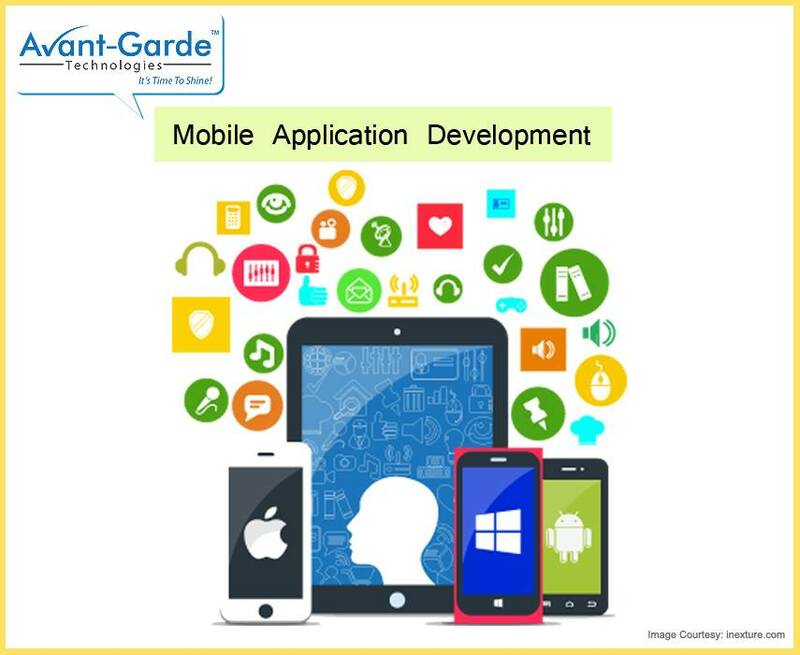 This has opened the gates for multiple mobile application development companies to showcase their mettle in the same. Enterprises like Avant-Garde Technologies have come up with the best marketing strategies in relation to this particular genre. Speaking of the development in the field of mobile applications, Android is an operating system that has been outshining all in the present era. A Linux based OS; Android has culminated into the need of the hour for gadget freaks, let alone amateurs. The operating system has proved to be a doorway for thousands in the process. Why should I delve into Android as a source of mobile apps development? As a profession –Android mobile apps professionals are in demand these days! With the increase in the popularity of web portals being used, there has been a recognisable increase in the demand for mobile applications. The latter has in turn paved a way for budding developers in the same. Convenience – Android has proved to be an easy-to-grasp programme for new aspirants in the field. If you are an innovator in you, Android is the platform to showcase your talent with ease. A Google back-up – Backed up by Google, Android has one of the strongest support systems in its genre. The hunt for the right mobile apps designer company might come to an end with the right kind of perception about the subject. India has achieved a global stature in terms of mobile applications. Its time you become a part of the family! Previous PostFlaws That Can Pose a Disaster for a Logo Design CompanyNext PostAre Featured Snippets an Important Part of A Google Page?